Investors in British stocks turned their focus from political to company developments on Thursday as results from software firm Sage, Primark owner ABF, and bookmaker GVC triggered big moves and weak house sales data dented shares in housebuilders. 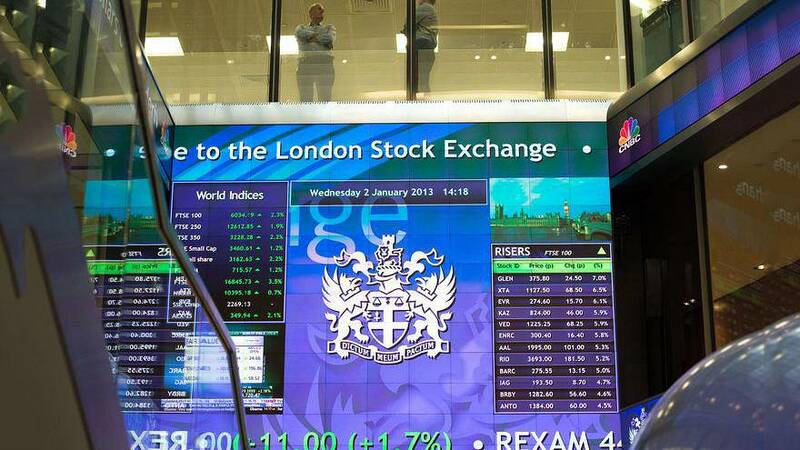 The FTSE 100 <.FTSE> was down 0.4 percent by 0825 GMT, extending Wednesday's fall, while the mid-cap FTSE 250 <.FTMC> fell 0.2 percent, in line with a slide in European stocks. Financials were the biggest drag on the FTSE 100 as Europe's banking sector sold off after weak results from Societe Generale, and investors received Prime Minister May's win in a no-confidence vote with little fanfare. May's government won a vote of no confidence on Wednesday evening with 325 votes versus 306, leaving her to try to break the impasse over how to leave the European Union. Software provider Sage jumped 6.9 percent to top the FTSE 100 after it said it had made a strong start to its financial year. Shares in Primark owner ABF climbed 5 percent after it stuck to its full-year earnings guidance, reporting revenue growth in the Christmas quarter in all its businesses except sugar. Housebuilders Berkeley , Barratt Development , and Taylor Wimpey fell 1.6 to 2.2 percent after a survey of property valuers showed the weakest three-month outlook for UK house sales on record in December. ITV fell to the bottom of the FTSE, down 6 percent after Bank of America Merrill Lynch downgraded it to "underperform" from "buy" in a negative note on European broadcaster stocks. easyJet shares were down 3.3 percent, also suffering from a downgrade from Barclays. Leading the FTSE 250 was food delivery company Just Eat , up 4.3 percent. Traders said Morgan Stanley upgraded the stock to "overweight".